What do Queen Victoria, Freddie Mercury and Beyoncé have in common? They all have links to the William and Judith Bollinger Gallery at the Victoria & Albert Museum in London. More on the luminaries in a moment. First news on the beloved jewelry gallery that first opened its doors to the public 10-years ago. It has gone through a 3-month refurbishment. 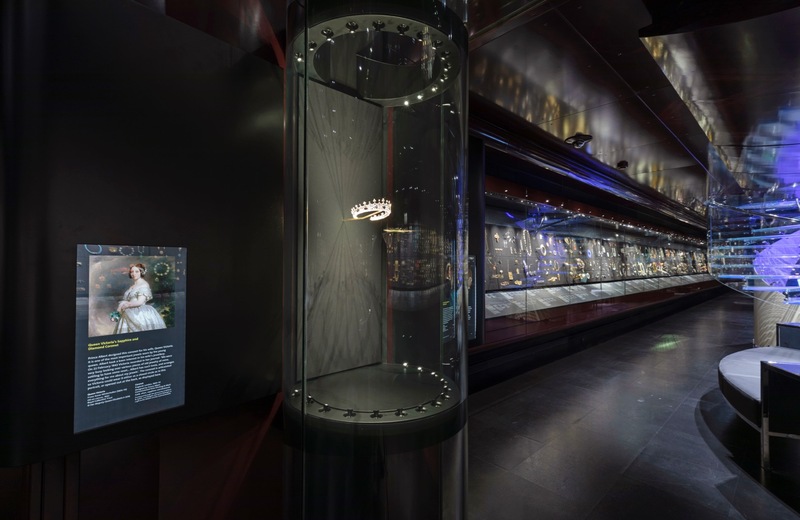 On April 11, 2019, it will be reopened and sparkling brighter than ever with 80 new treasures and all the special items that have made it so incredibly popular with tourists and Londoners alike. 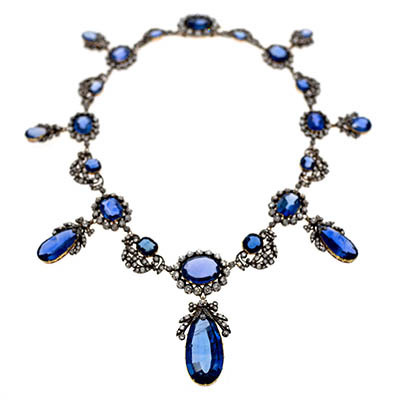 Over 4.2 million people have visited the V&A’s jewelry gallery that documents highlights of European and Western jewelry from Ancient Greece and Rome to contemporary creations. The new jewel in the Victoria & Albert’s crown is an extraordinary coronet that was designed for Queen Victoria by Prince Albert in 1840, the year they were married. 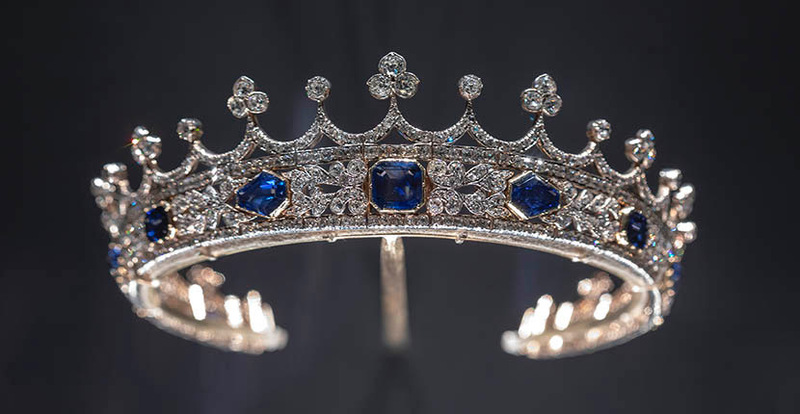 According to the V&A, Albert played a key role in “arranging Victoria’s jewels.” He based the design of the coronet set with diamonds and 11-sapphires in silver topped gold on the Saxon Rautenkranz, or circlet of rue, which runs diagonally across his coat of arms of Saxony. 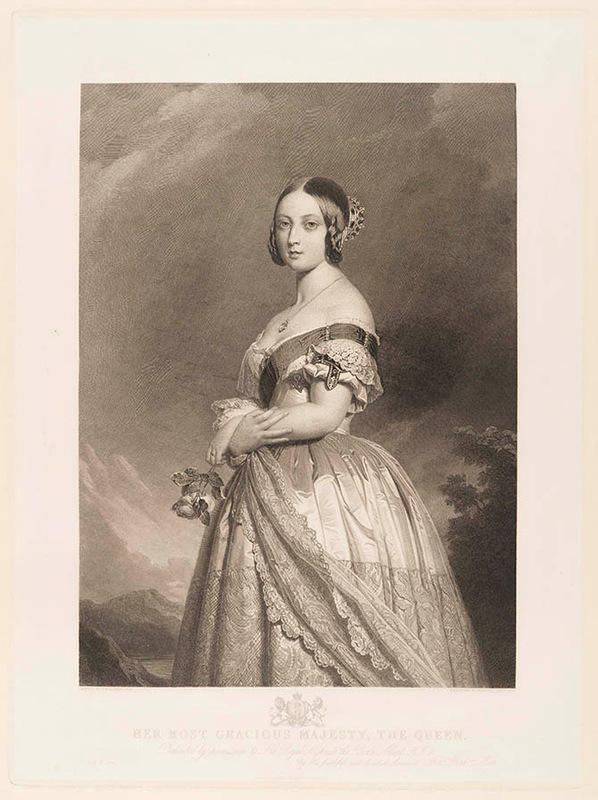 Young Victoria wore the jewel on the back of an up-do for her first sitting with Franz Xaver Winterhalter. The portrait became the inspiration for popular engravings shared across the nation. 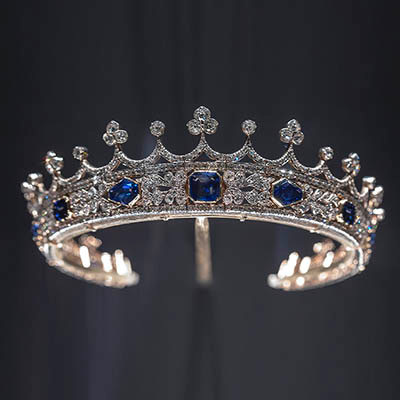 The jewel was dramatically acquired for the museum after it nearly left England. Since the piece was part of Victoria’s personal collection and not a crown jewel, it passed down through her heirs and somehow ended up with a London dealer in 2016 who put it up for auction for $6.5-million and applied for an export license. There is a law in England that items considered to be national treasures cannot be removed from the country. Kelly Clarkson, of American Idol fame, ran into this issue after she bought a ring that once belonged to Jane Austen and tried to take it home to the United States. Queen Victoria’s coronet was saved for Britain by William & Judith and Douglas and James Bollinger who stepped in and purchased it as a gift to the Nation and the Commonwealth. Freddie Mercury’s sister Kashmira Bulsara has made a loan and promised gift to the V&A of 49 superb vanity cases and boxes from the Art Deco period in memory of her brother. 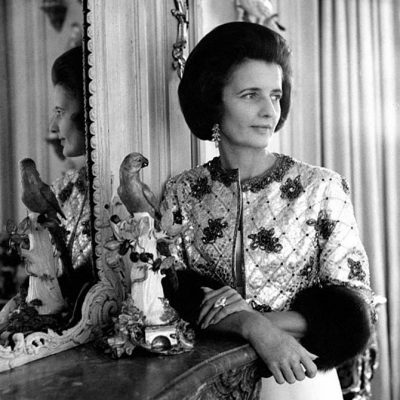 The dreamy designs from masters including Cartier, Lacloche and Van Cleef & Arpels among others show the influence of China, Egypt, India and Persia on the French jewelry houses. Thinking of the pieces in the unexpected but perfectly fitting context of the flamboyant and singular Queen rock star also somehow adds a heighten level of artistry to the designs. 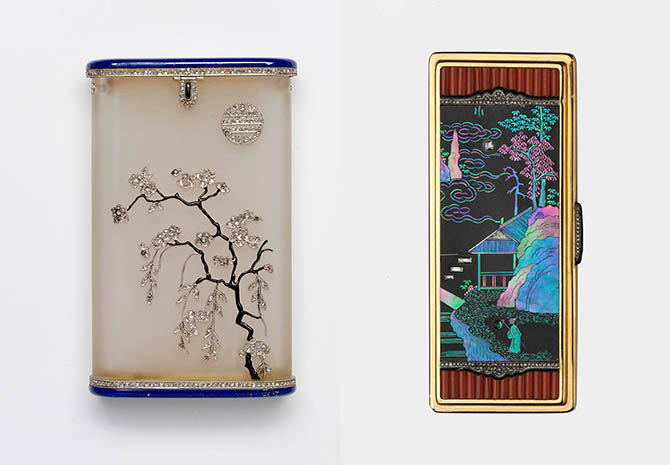 A Kind of Magic: Art Deco Vanity Cases, a book reviewing the collection and the history of the designs and announcing its promised gift to the museum was published in February 2018 by Unicorn Press. The V&A describes the gift of the boxes as transformative to the Art Deco section of its presentation. Additions and acquisitions of new items in the jewelry arts are and will continue to be regularly incorporated into the jewelry gallery. One donation that has received a lot of attention is Beyoncé’s Papillon ring designed by Glenn Spiro in 2014. It was given to Queen B by Jay Z who photographed her wearing the jewel. There is a long history of butterflies in jewels. This one adds to the story through unique materials and a sort of mechanization. The green tsavorite and gem-set jewel has a elegant spring on the back that makes it possible to move the wings as if the insect was flying. 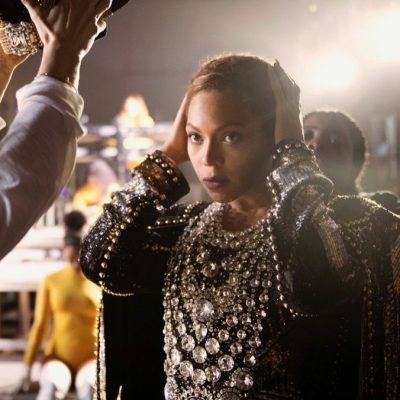 The story of Beyoncé’s butterfly ring and Glen Spiro’s experience in jewelry is revealed in the video above from the V&A. The V&A’s jewelry array not only includes important jewelry treasures, there are also great smaller designs. 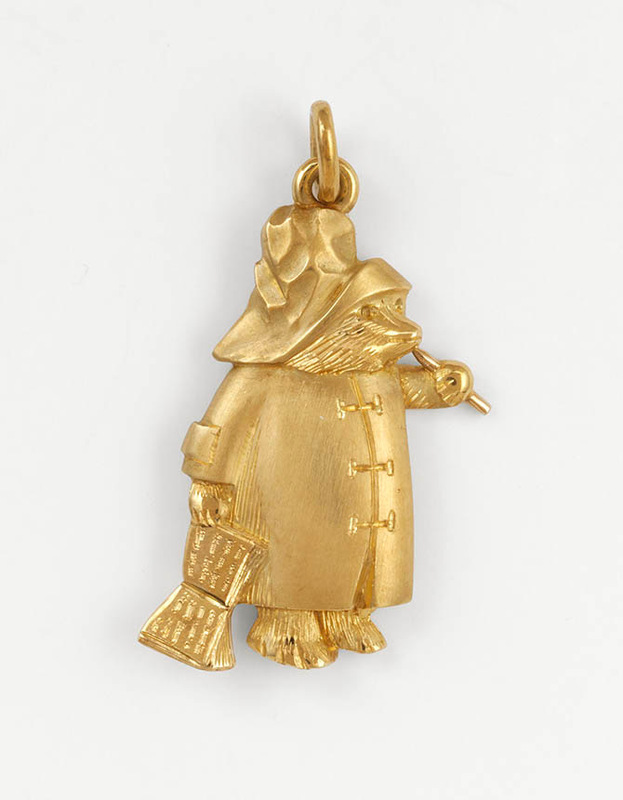 One of the most delightful new acquisitions is a little gold charm made by Cartier in 1975. The beloved character from English children’s books was donated to the museum by jewelry expert Clive Kandel in memory of James Doherty. There are several events and ongoing programs to celebrate the refurbishment of the William and Judith Bollinger Gallery in London including an update on Jewels and Jewellery by Clare Phillips one of the jewelry curators. The new edition of book will have Queen Victoria’s coronet on the cover.